The winning design by Feilden Clegg Bradley Studios, London and Devon based artist Edward Crumpton. 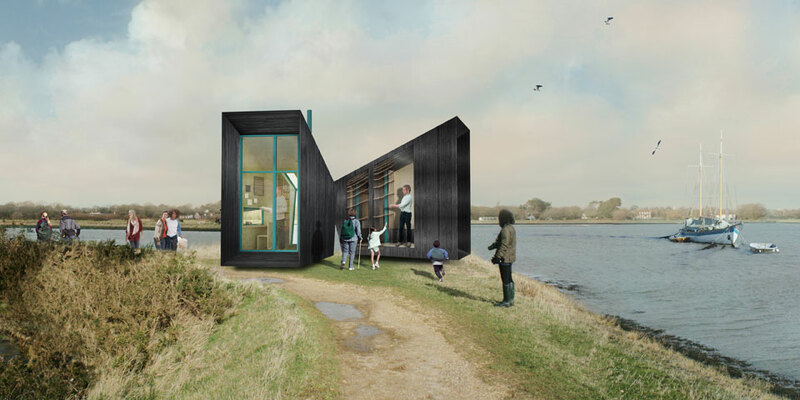 DIVAcontemporary wish SPUD and the winning team success with The Observatory project and look forward to working with them when it is sited in West Dorset. This entry was posted in partnerships, SPUD. Bookmark the permalink.